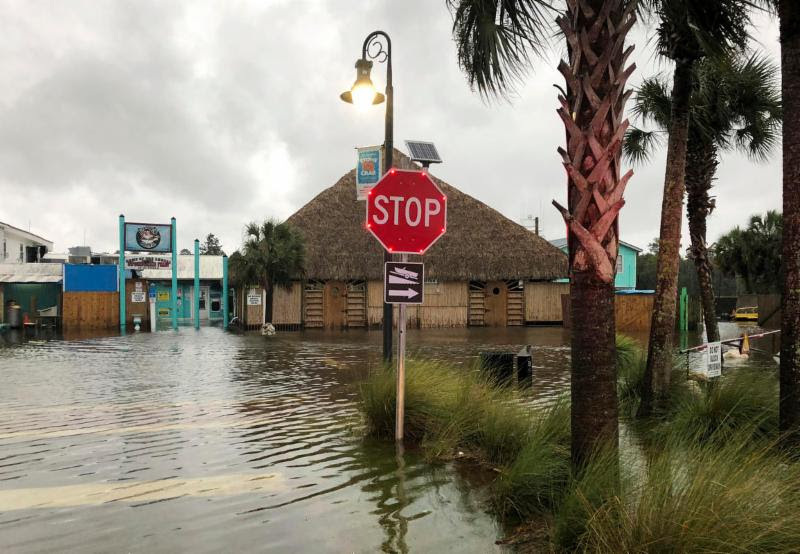 We were left speechless this morning after seeing the destruction wreaked upon the Panhandle by Hurricane Michael, but it is our obligation to continue to communicate with our FTA community and to try our best to meet your needs. 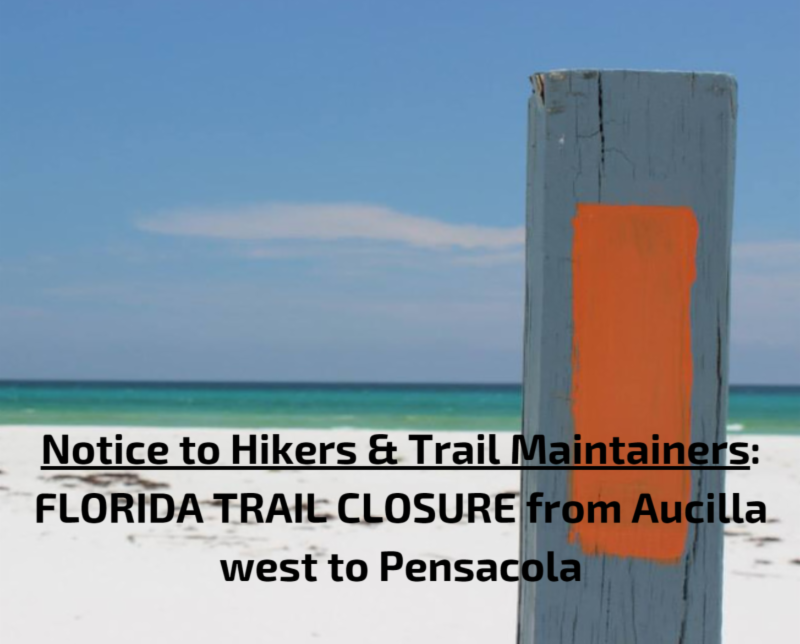 ***NOTICE TO ALL HIKERS AND FTA VOLUNTEERS***: The Florida Trail from Aucilla west to Pensacola is CLOSED until further notice. 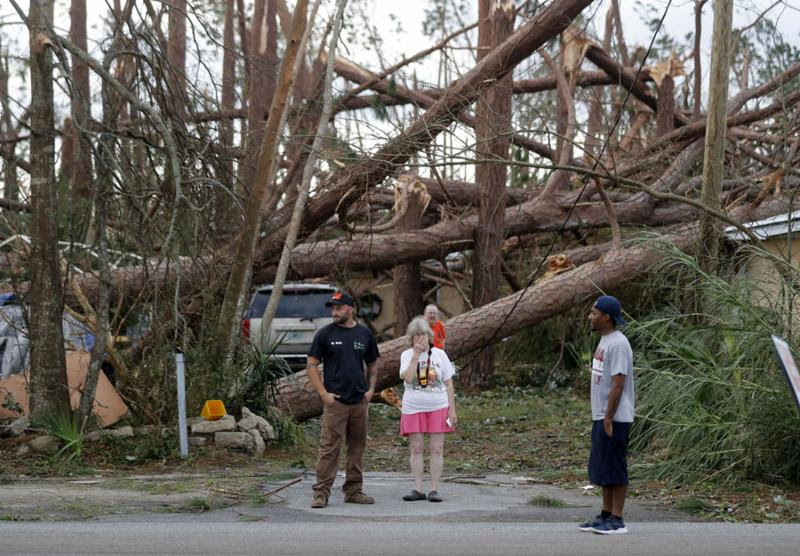 There are many downed trees, flooded areas, loose power lines and other hazards throughout this region. Conditions are not safe for anyone to be out on the trail. During the time this section of trail is closed, maintainers in this section will not be covered by USFS insurance. 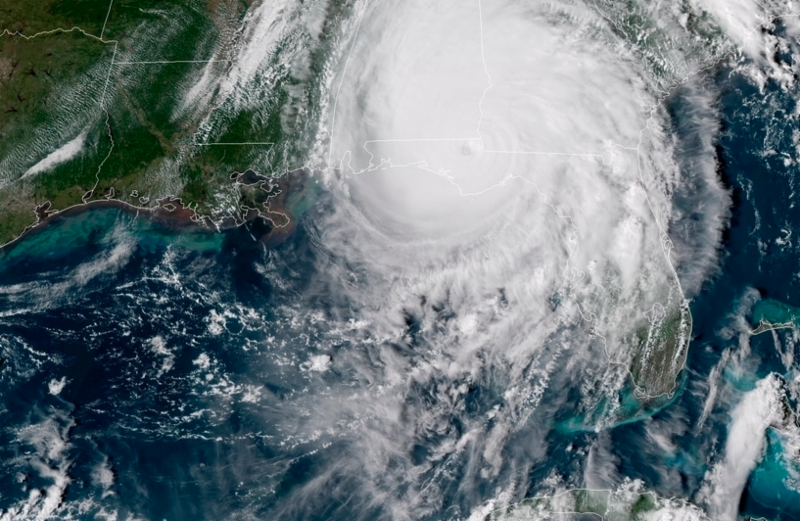 We know that our incredible FTA volunteers want to be the first eyes on the ground to assess damage, but please DO NOT ACCESS THE TRAIL until we are able to receive official confirmation that conditions are safe. Your safety and well-being are important to us. We are prepared to respond and rebound from whatever impacts the trail has experienced. As soon as the closures are lifted, our trail maintainers and staff will be first to respond in assessing and repairing damages. Many of our FTA volunteers, members and staff have been affected by this storm. We are devastated to witness the magnitude of damage caused to this treasured part of our state. We will share additional efforts to support relief and recovery in these areas soon. 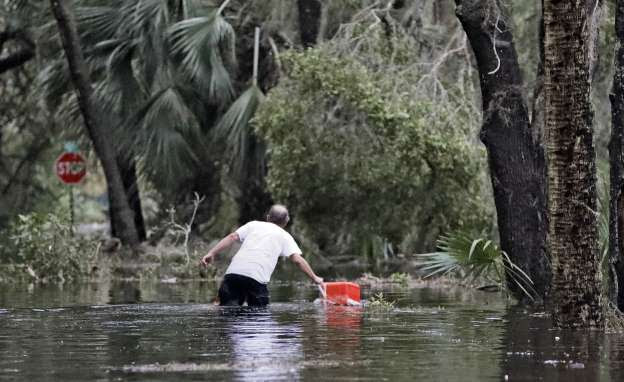 To our friends in the Panhandle: While damage to the trail holds absolutely no comparison to the destruction and loss of your homes and businesses, we will work responsively and wholeheartedly to ensure that at the very least, the Florida Trail — your home away from home– will be available to you again. You are in our hearts.